Welcome to my art page! My latest art project was my Passover Haggadah. 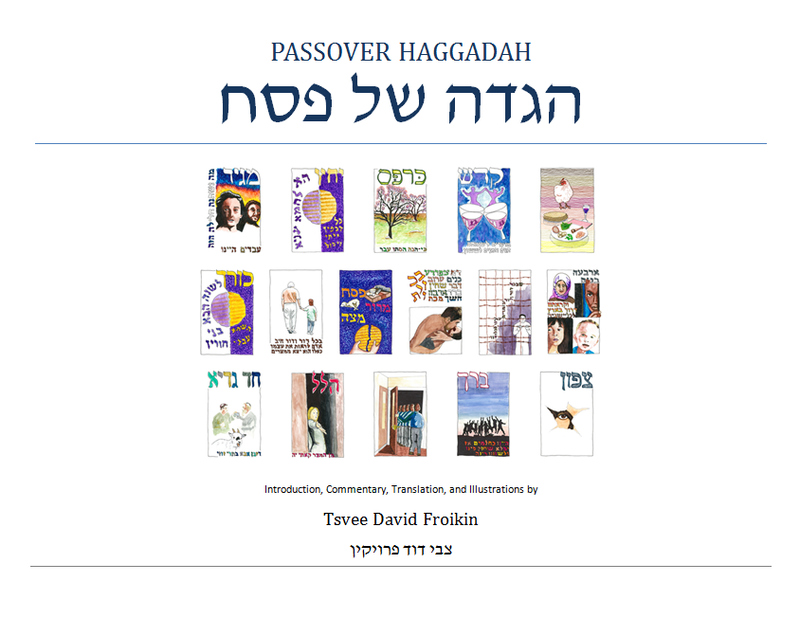 This Haggadah contains the traditional Hebrew text, my translation, comments, and 16 illustrations. Click on the link below to access the full text with illustrations.